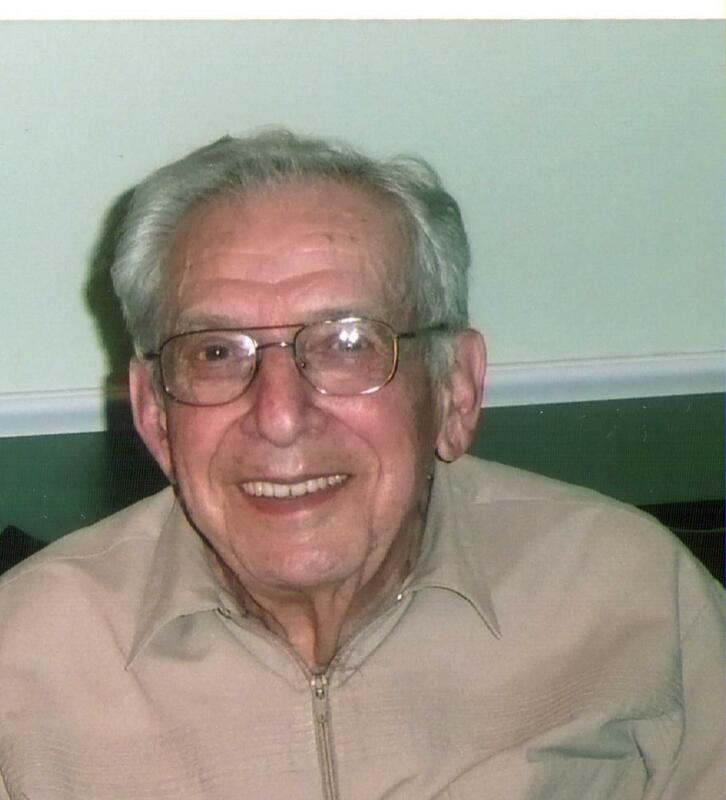 Joseph P. Calagione, 96 of Milford passed away Wednesday, February 3, 2016 at Countryside Health Care after a brief period of declining health. He was the beloved husband of the late Lena R. Calagione. Born April 28, 1919 in Milford, he was a son of the late Santo and Maria (Grillo) Calagione. Raised and educated in Milford, he started his working career very early in life as a paper boy in the town of Milford and continued with Cahill News for a number of years as a distributor. He joined the former Draper Corporation of North American Rockwell where he worked for 40 years. He rose to the position of superintendent of the machine and assembly departments before retiring in 1982. Joe was a devoted son, husband, father, grandfather, and uncle. Earlier in his life, he participated in numerous sports and was always an avid sports fan. He also enjoyed gardening, woodworking, and he was an extraordinary handyman who always made himself available to help his family. He and his wife enjoyed travel and sharing experiences with the family. He was a communicant of the Sacred Heart of Jesus Parish in Milford. He is survived by a son, Joseph A. Calagione and his wife Lisa of Milford, two granddaughters, Leanne Calagione Micciche, wife of Jason of Milford, and Bethany Calagione of Boston, as well as several nieces and nephews. He is predeceased by his wife, Lena, of 63 years, and brothers Sam, Angelo, Albert, John, and sisters Josephine, Lena Grillo, Francis DeCesare, and Rita Rossetti, brother and sister-in-law Anthony and Lucy Bibbo. A calling hour will be held Saturday, February 6, 2016, from 8:30 to 9:30 AM at the Consigli-Ruggerio Funeral Home, 46 Water Street, Milford, MA, followed by a Mass of Christian Burial at 10 AM at the Sacred Heart of Jesus Church, 7 East Main St., Milford. The burial will follow in the Parish Cemetery on Medway Road in Milford. In lieu of flowers, contributions in his memory may be made to Sacred Heart of Jesus Parish Restoration Fund, 5 East Main Street, Milford, MA. What a great man! He will be greatly missed. Joe My condolences on the passing of your father. I will say a prayer for him, your mom and your family. Joe, my sympathies to you and your family. My thoughts and prayers are with you. Joe - Sorry to hear of the loss of your father. My thoughts are with you and your family at this difficult time. Joe Cal was one of the nicest gentlemen I ever met. I knew him well from Drapers. Rest in Peace Jo Cal..